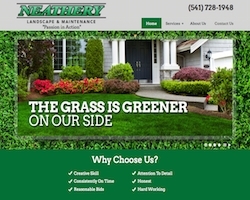 Neathery Landscape & Maintenance is a new landscape company in Redmond, OR. We created this website to display some of their great landscaping work with rich images, and professional text. 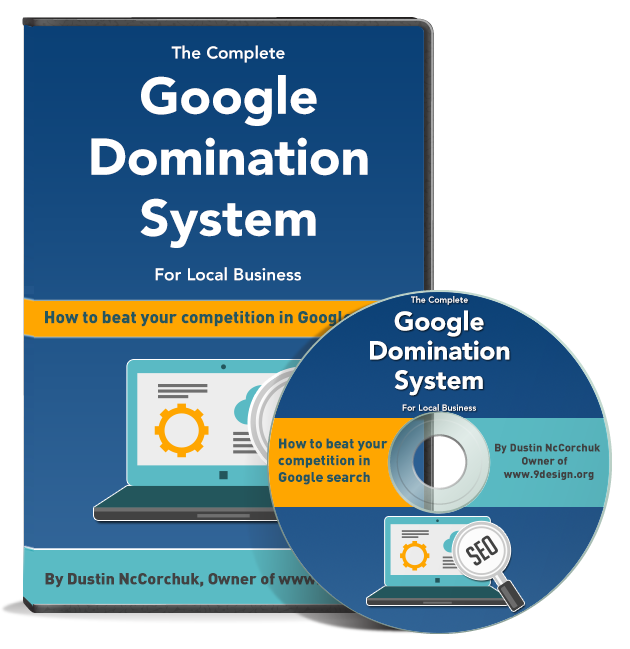 We are ranking this website for local Google search so they can maximize their new clients in the Spring. This site was made in WordPress. 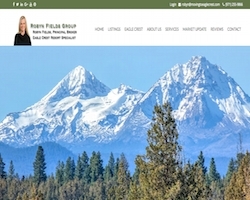 Moving to Eagle Crest is a beautiful real estate website. With IDX integration and lead capture, this website becomes a one stop shop for anyone looking to buy or sell their house. It uses a full width front page scroller, to display featured properties. This site was made in WordPress. 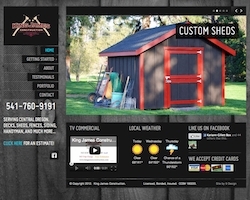 King James Construction is a beautiful side menu style website for a local Construction business owner. It features a nice front page scroller, portfolio and testimonials page. Within the first week, they were already getting leads directly from the website contact form. This site was made in WordPress. 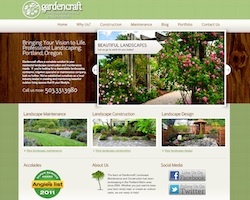 Gardencraft Landscaping in Portland Oregon is a professional landscaping company that decided it was time to get on the web and increase their business traffic. We set them up with a beautiful, clean website where they could display their strengths and photos to prove it! We set them up with a personal blog, twitter feed, and online payment platform through paypal. 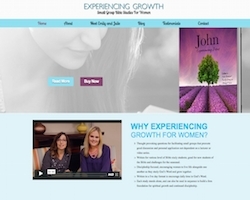 Experiencinggrowth.org is a website that features women’s Bible study materials for local churches. It features a front page scroller, video by the authors, and each of their publications with links to purchase on Amazon. This website was created with WordPress. 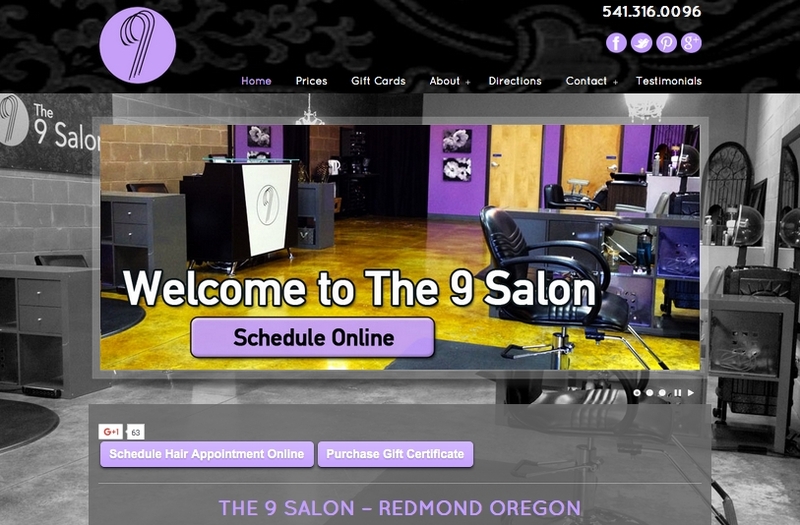 The 9 Salon is a growing high end hair salon in Redmond, OR. We made a simple, yet clean website that sets them appart from the competition. They are at the top of Google search, and are getting new clients every day. This site was made with WordPress.